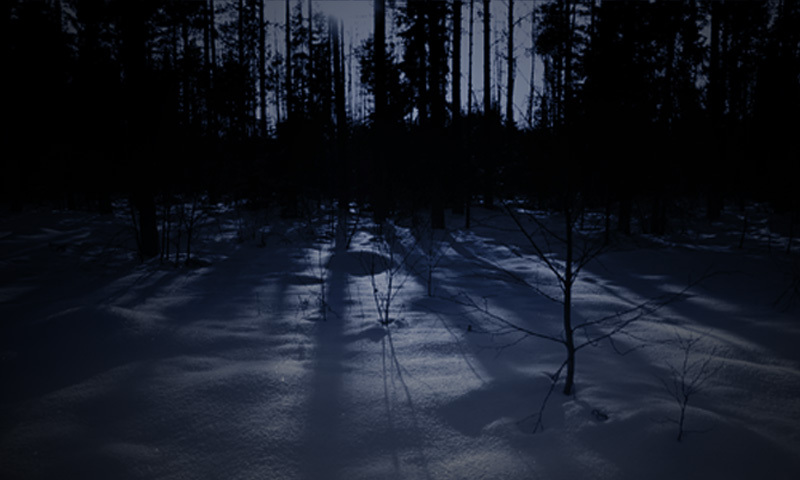 First demo “Halki lumisen metsän” (self-published, 1998) and cassette album “Kauan koskematon” (Noitavasara, 1999) introduced the music style of Jääportit as darkwave and synth-ambient created in a vein of Mortiis, Arcana and Dead Can Dance, just to name few. Tuomas has always made experiments with the sounds, find different ways and develop his approach to the creation of music. 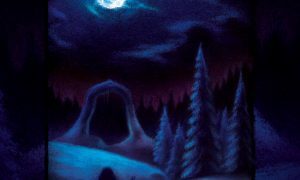 Next album “Uumenissa” (Firebox Records, 2004) contained dreamful frostbitten ambient music, painted with soothing electronic synthwaves, atmospheric and cosmic sounds. 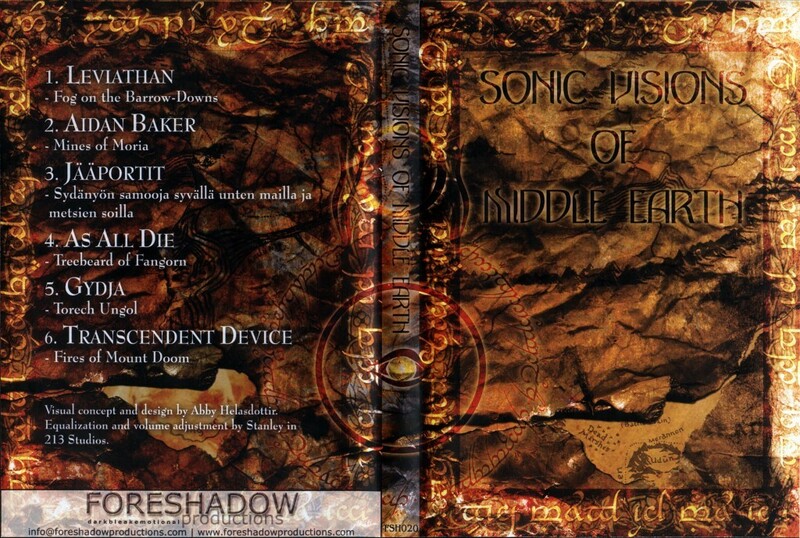 Participation to compilation album “Sonic Visions of Middle-earth” (Foreshadow, 2005) contained 15 minutes long Jääportit song called as “Sydänyön samooja syvällä unten mailla ja metsien soilla” that was drawing inspiration from J.R.R.Tolkien’s stories. Session musician J-M Kenttälä was asked to play the acoustic guitar for the song. 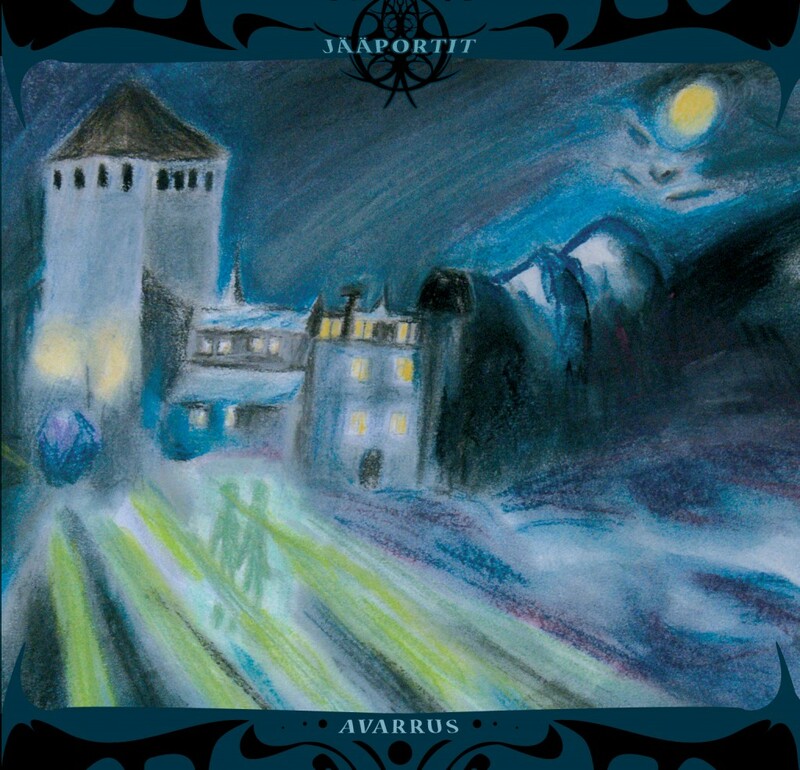 The 3rd full-length Jääportit album “Avarrus” (Epidemie Records, 2006) kept on the line of musical experiments as it had more rhythmic elements, electronic beats and percussion, than the earlier releases. Album contained more detailed, sophisticated sounds and violin played by Mindy. The albums story was carried along and afar by sound stream recorded from a live environment. 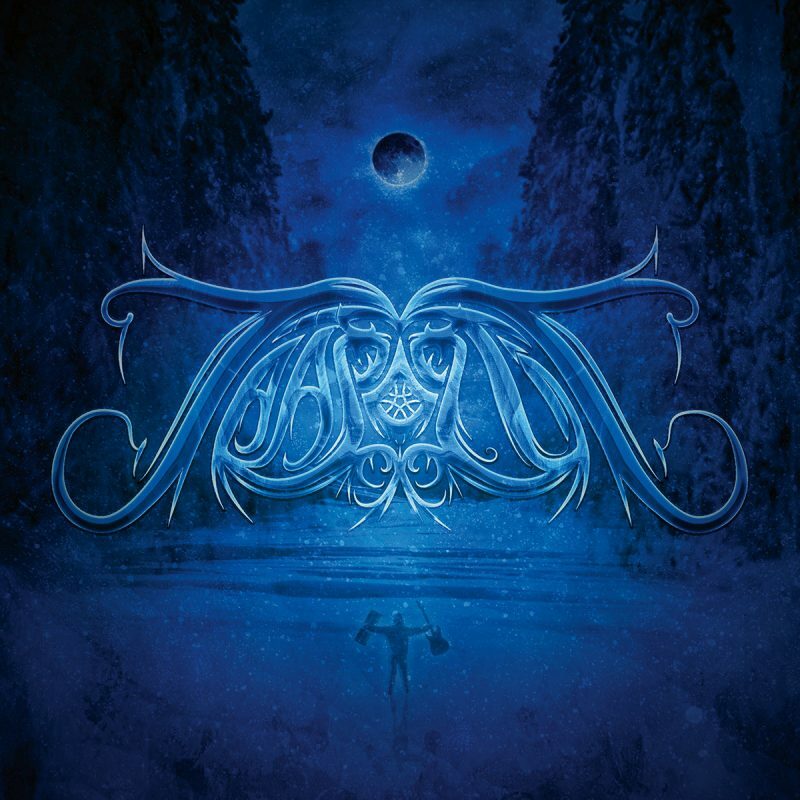 Jääportit took part on another compilation album “My Own Wolf: A New Approach to Ulver” (Aspherical Asphyxia, 2007) and created personal version of Ulver’s song “Gnosis”. This time Vesa Partti was asked to play electric guitar and Mindy to sing the vocals. 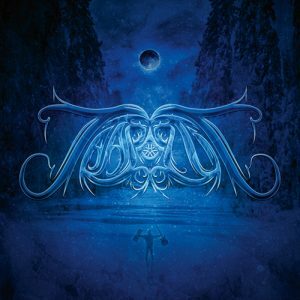 Jääportit finished its 4th full-length album titled as “Voimasuo”. 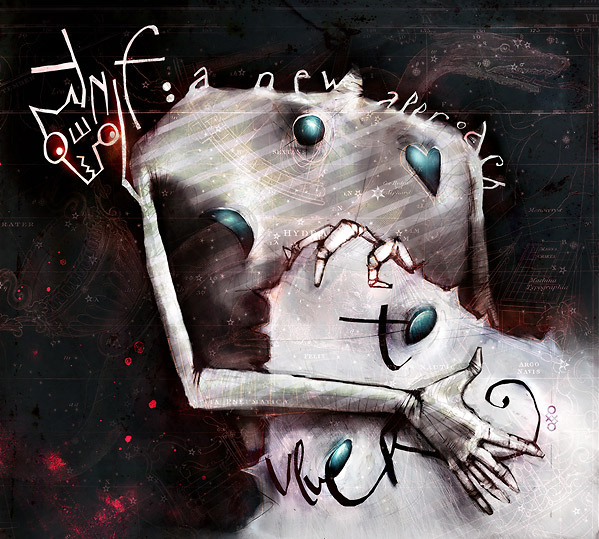 Album was released as CD Digipak by Epidemie Records on the 12th of May, 2009. 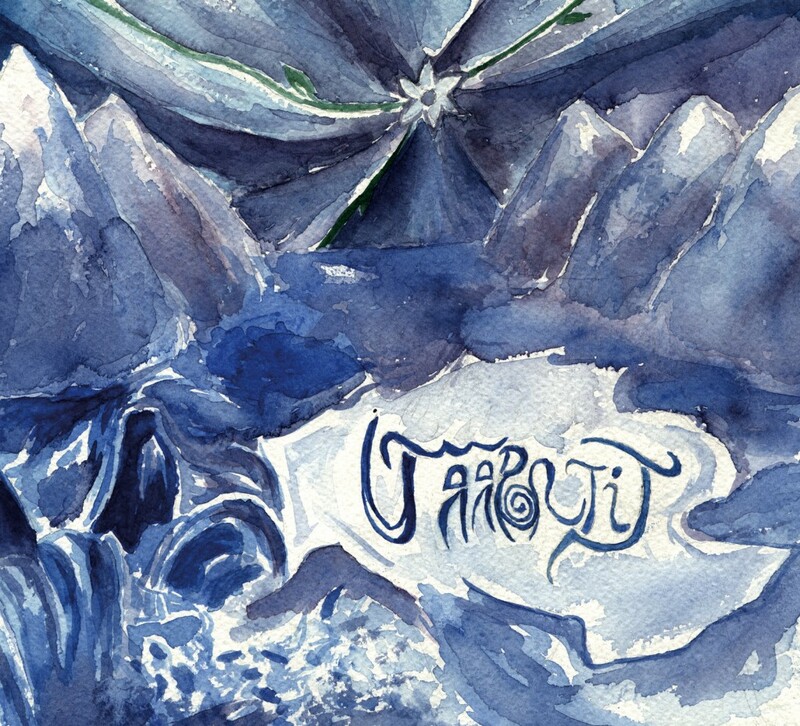 This wide-ranging album introduced another metamorphosis of Jääportit as combination of ambient electronica with the touch of frosty post-rock flavours. Music was created at Kajekammio, Finland during 2006 to 2009. Besides playing the violin on the album, the voice in the song “Hengenvaara” was sang by Mindy. 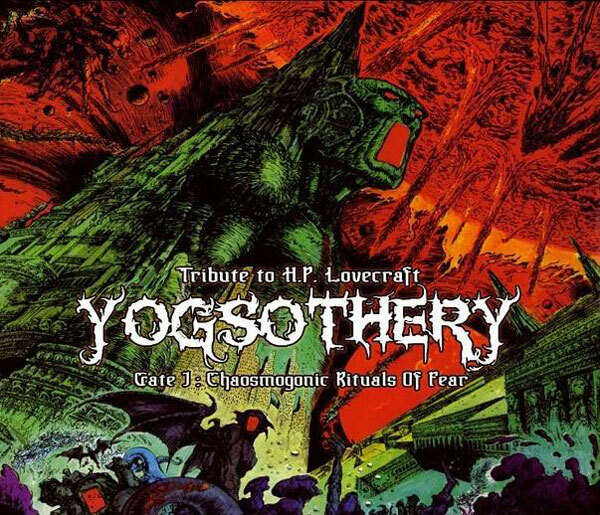 Compilation album YOGSOTHERY – Gate I: Chaosmogonic Rituals Of Fear, being the first in a trilogy of compilations dedicated to Mr. Harold Lovecraft, was released by I, Voidhanger Records in 2010. 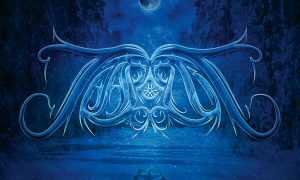 Album includes Jääportit with a long track called Kuihtuman Henkivi, which was originally made between years 2005 to 2007. 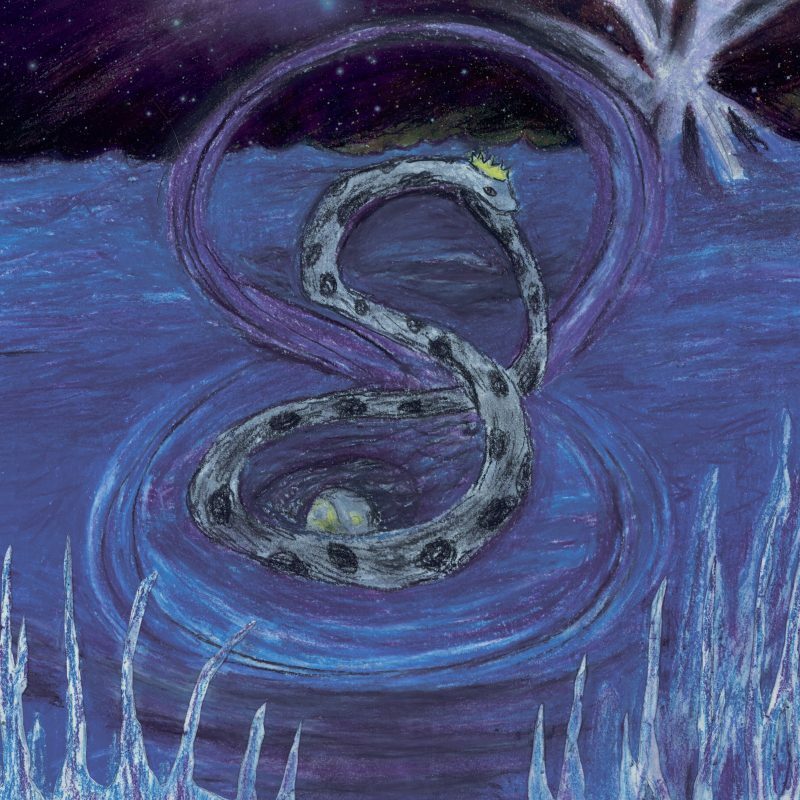 Kuihtuman Henkivi lacks of beats and sounds quite different from all other material. It was made to stand out as individual release of horrid tribute to the famous writer. The opening band is Jääportit, whose contribution is titled “Kuihtuman Henkivi.” It is the former, a dark instrumental journey that captures the weird concept of cosmic horror by drowning the listener in an overwhelming drone, within which there are instrumental kernels that hint at the outsider, the cosmic, and deep-seeded terrors of things and concepts best left alone. At more than 25 minutes, “Kuihtuman Henkivi” is a masterpiece for fans of drone and blackened ambiance. 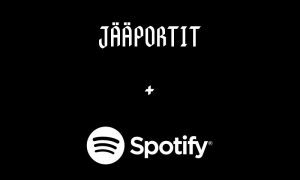 New fifth full-length Jääportit album titled as “Jääportit” was released at 8th of February, 2018. In a way, it’s a journey back to the roots, but still bringing out new, using all the experience gained during the years. 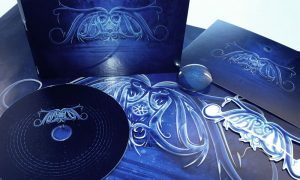 For this album, Tuomas created everything by himself from composing music to designing album covers. It was deliberate choice to do it alone – to maintain the aspect of loneliness and diy-spirit in the work as it was back in 1997, when he started this project. Only now guitar was more involved than before and all songs were built around guitar riffs. 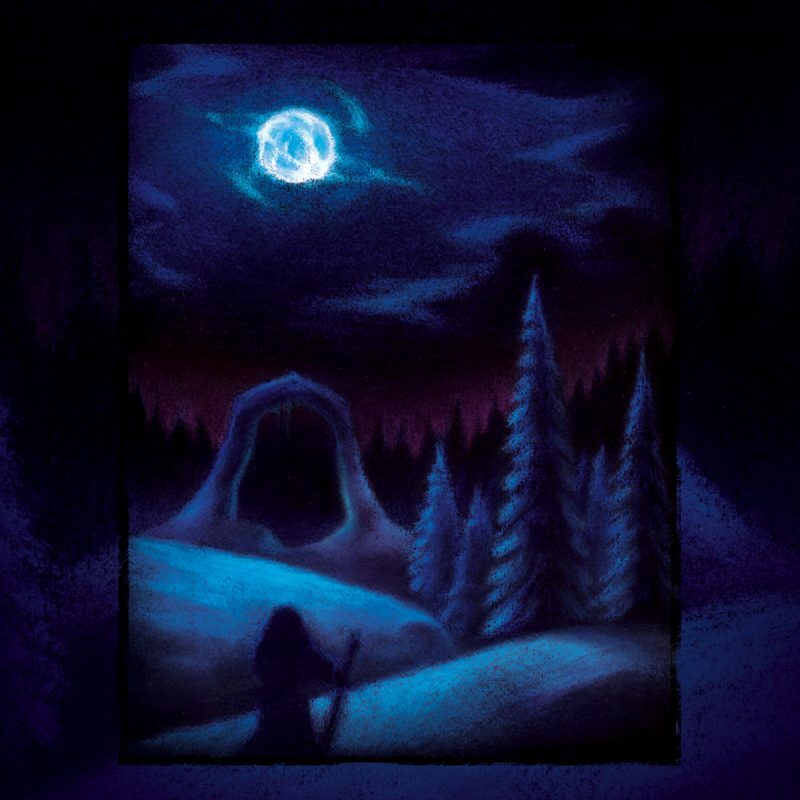 Sound is less “dungeon synth” and more “post-rock” in a way. Written in Metalsucks.net by Kayla.